Composer, orchestrator, arranger, pianist, synthesist, and musical director, Peter began classical piano studies at age 5 and went on to earn a Bachelors Degree in piano performance from Manhattan School of Music. 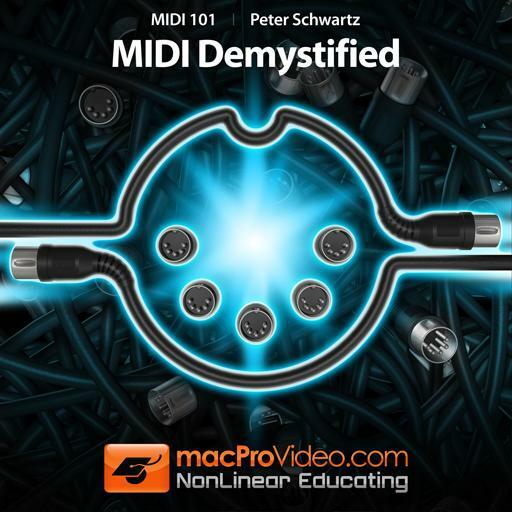 Not long afterwards, MIDI made its entrée into the world of music and Peter immersed himself in understanding the technology, programming his own MIDI software, and even designing some of his own MIDI hardware devices. 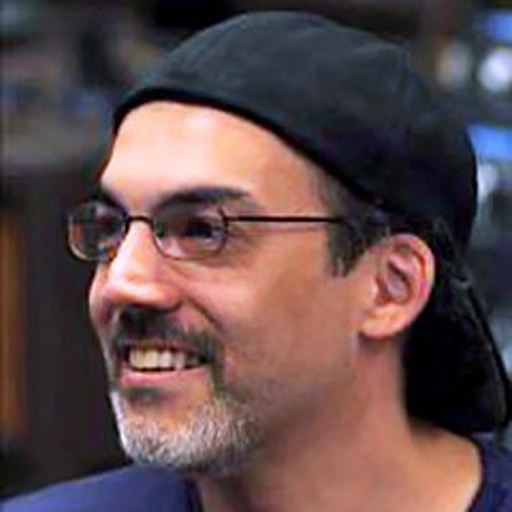 Combined with his keen interest in synthesizers, his experiences with music tech eventually led to a position as a product specialist for New England Digital (Synclavier), and afterward as a sound programmer and synthesizer design consultant for Korg. Meanwhile, he began to carve a path into the music business as a session keyboardist and arranger, eventually building a client roster that reads like a Who's Who of A-list pop and dance artists. Peter has also served as musical director for David Bowie, The Pet Shop Boys, Enya, Madonna, Hanson, and many others. In more recent years he has endeavored to make his mark as a film score composer, adding Disneytoons, Warner Bros., Fox, and Mattel to his filmography. Peter resides in Los Angeles with his wife Sharon, dogs Boing and Loosi, a bass clarinet and a bassoon. Excellent tutorial. Very clear and comprehensive. Bravo. It is amazing how exited the author is about Logic's notation cababilities considering how terrible it is compaired to professional notation programs. There is no way a serious music copyist would use Logic. 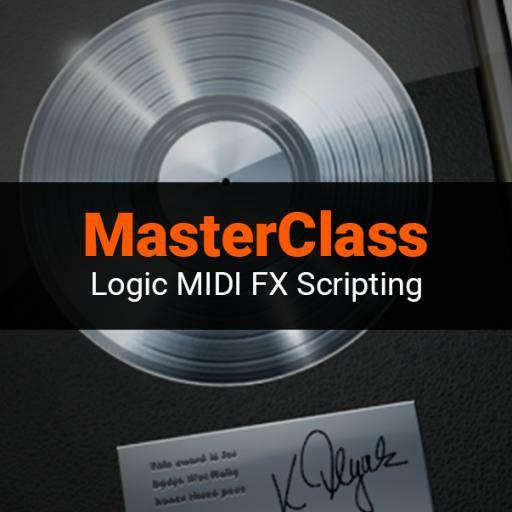 This said, combining Logic's Midi editing features with a professional notation pogram is a great idea, for those that like to play in their parts in real time. 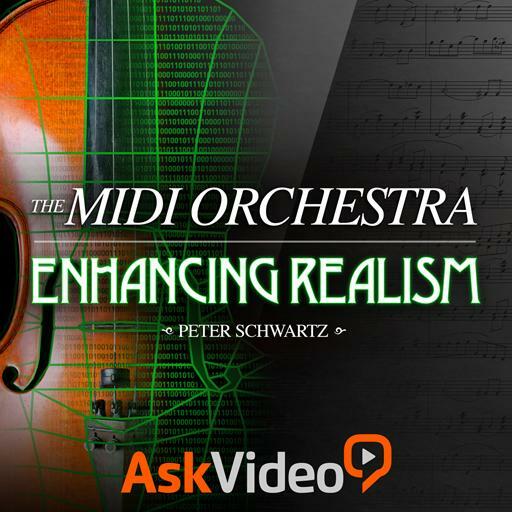 The course does not at all cover midi step input, how to re-pitch notes to creat harmony, and other important things. There is also no mention of the terrible desition Apple made when abandoning the global chord symbol track, which added chord symbols automatically by analysing the score. I definitely like Peter's presentation style. Very entertaining. The course is not bad. 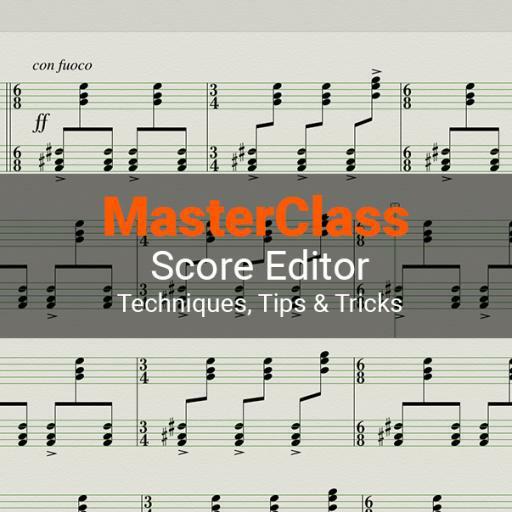 If you are new to the score editor you will learn a lot... It's great for beginners. But if you are looking for the advanced stuff it isn't for you. Peter on form as always. 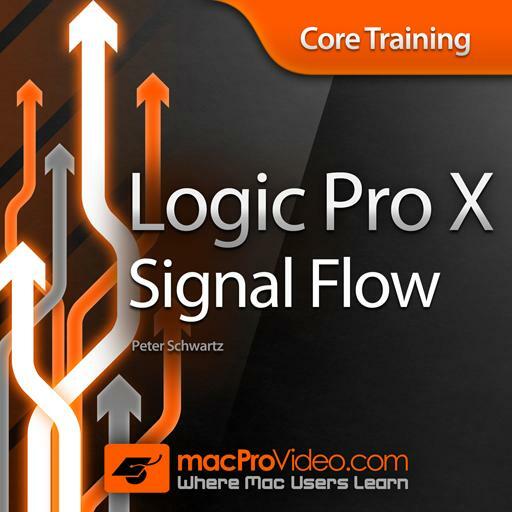 Great software and great videos to get you started using it. 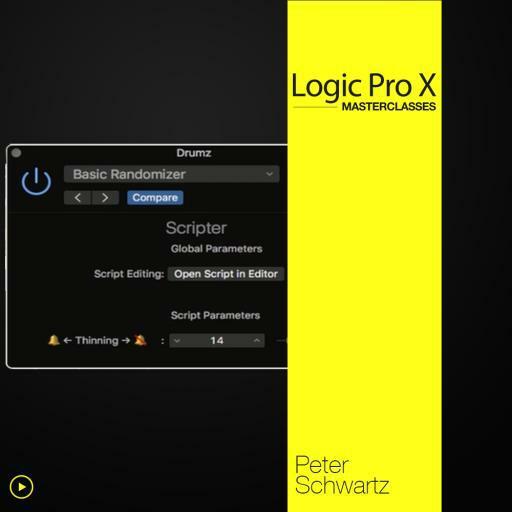 As is Peter for Logic help, this is the MOST useful (and enjoyable) video series I may have ever watched. 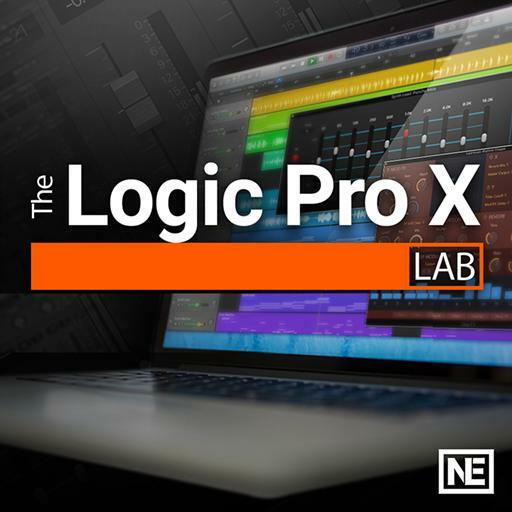 As someone who works with sheet music each day and is very comfortable with notation programs, I wanted to learn more about what LOGIC PRO X has in that area. Lo and behold it is a lot, and while I cannot forecast myself switching from my primary notation software for engraving purposes, I now know TONS of tricks that actually help me 'produce' music in LPX. Highest recommendations! 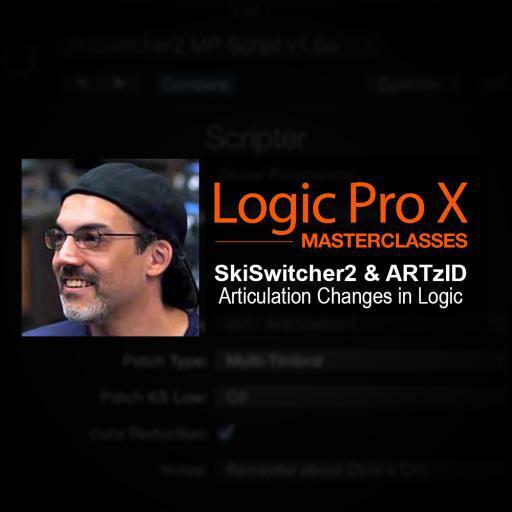 This is such a fantastic course/tutorial. Is so wisely constructed and addresses the the score editor in a concise, clear and practical manner. Most impressive is that he essentially offers the proof of what great work the score editor is capable of. 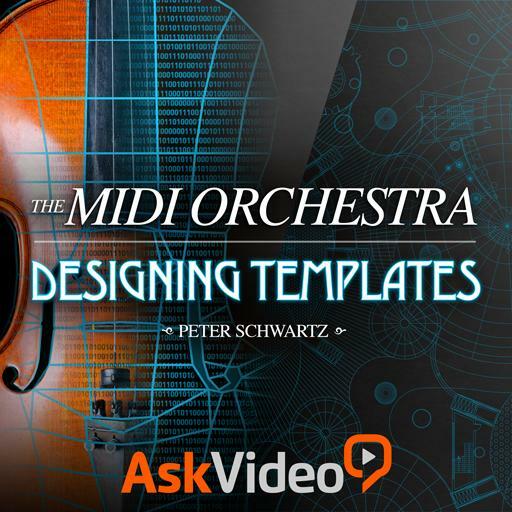 I have more tutorials than I care to mention where the (well meaning) teacher provides the technical knowledge only to not really produce any actual music! He is clearly much more than a computer wiz and great teacher.. at the end of the day he reveals himself to be an outstanding musician and composer who uses the score editor to produce beautiful- pro level scores and gets results that look to my eye as good as or better than any engraving application (which the score editor is not) I music admit that I was intimidated by the score editor- I am very comfortable with notation and love working in Logic but felt I would need to work in a separate application for score notation. 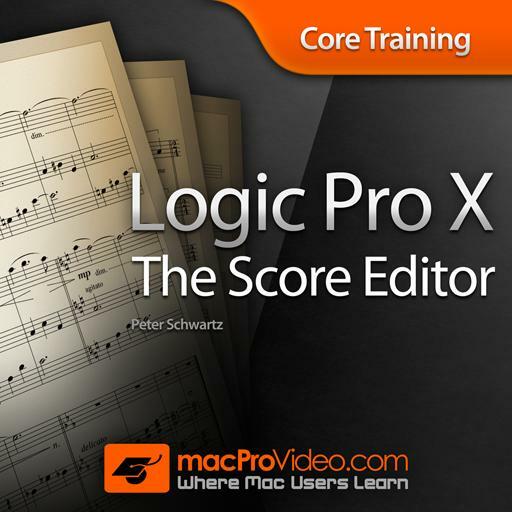 Thanks to Maestro Schwarz - I am finding I can do everything and more in Logic X- highly recommended! Brilliant! Packed full of useful information and presented in a very easy to understand manner.